So, Week Two of our Botany Project isn’t going so well. 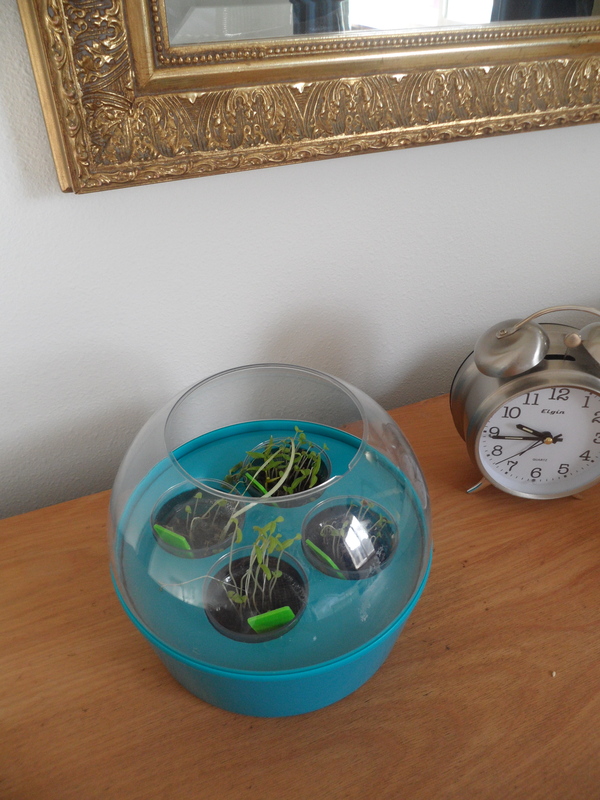 Yes, I’ve managed to basically kill our plants; and, yes, this project is designed for 2nd- and 3rd-graders. Epic fail on my part. Giuseppe thinks that if he re-plants them in a larger pot with fresh potting soil he can save them. We’ll see.